Does your toddler suffer from separation anxiety at night? 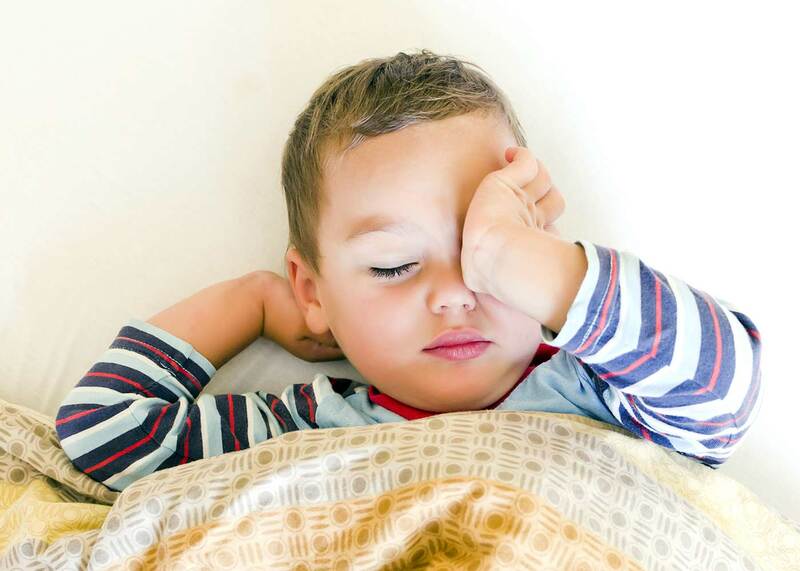 Learn how to overcome this challenging sleep regression and help your child sleep well. Your toddler had been sleeping well, but now he’s upset every time you put him down. He frequently wakes up several times at night, calling for you. He kicks and flails, clearly hysterical and not ready to sleep. Sometimes he even screams as soon as he’s in bed or you leave the room. Picking him up stops the crying, but you can’t hold him the entire night. You might even find yourself sleeping on the floor next to him, then sneaking out of the room once he’s finally asleep. As much as his separation anxiety at night is breaking your heart, you’re also dreading bedtime every night now. I’m very familiar with sneaking out of the room ninja-style, hoping my toddler wouldn’t hear me leave. Because the minute he realized I was gone, he’d go right back to screaming for me to come back and keep him company. It also didn’t help that I couldn’t sleep at night, anticipating the cries that had grown all too common. Thankfully, separation anxiety at night doesn’t last forever. Part of that is because it’s often a developmental phase, a stage of sleep regression kids will eventually pass on their own. Another reason could be the physical changes that make it harder for kids to sleep through the night on their own, such as teething or an ear infection. To help your child along, you can take an active role in helping him overcome his fears and equip him with ways to cope. One of the reasons your toddler might be anxious at night is because she already feels that way during the day. For instance, she might be extra clingy to you when you’re together, refusing to let you go for simple or quick breaks. Even the times you’re apart, such as during work or preschool, may not be enough, since she goes right back to being too attached once you’re reunited. For instance, encourage independent play so she reaps the internal benefits of being on her own. You might try to hover less and give her more autonomy, only stepping in when necessary. 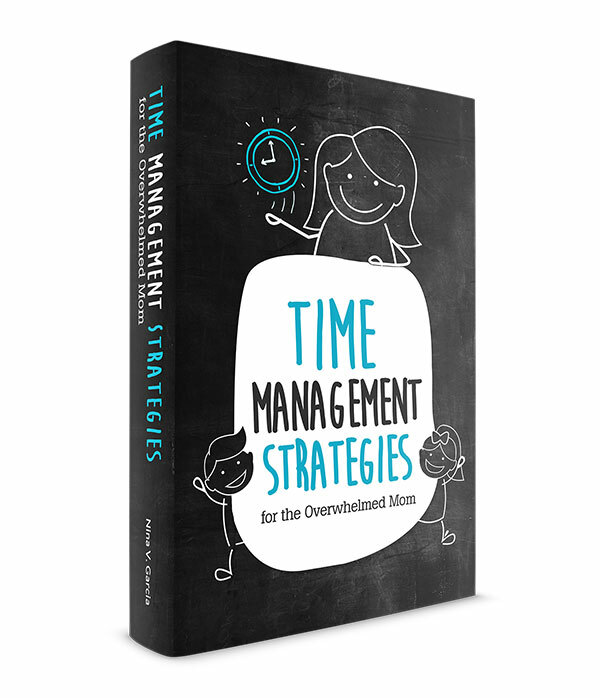 You can also incorporate regular time with others, whether it’s babysitting with grandma or weekend play dates. That way,s he gets used to having others, and not just you, around. The more you can help her through separation anxiety during the day, the better she can learn to cope with it at night. Get more tips on how to help your clingy toddler. Have you sent your toddler away to his room for misbehaving? Do you hardly spend time in his room during the day? How your child feels about his room can contribute to his separation anxiety at night. Getting time-outs in his room and feeling unfamiliar with it don’t bring the comforts and calm he needs to fall asleep. Focus on creating a positive sleep environment instead. Start by playing regularly in his room so he can begin associating positive memories with it. Stop using it as punishment so he knows it’s a safe and happy place to be. Then, make sure his room is equipped for happy sleep. Make his bed comfortable, add a night light to ease fears of the dark, and play white noise to muffle startling sounds he might hear. By making his bedroom a soothing and positive place to be, you’re helping your toddler have a better chance to sleep in it. 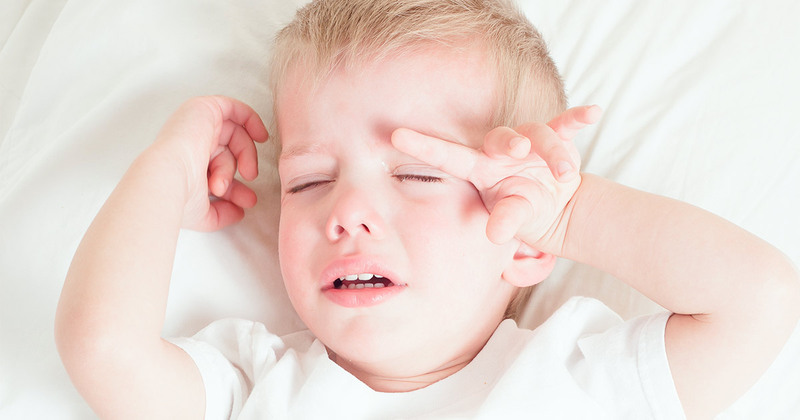 Learn what to do when your toddler fights sleep. Chaos and unpredictability make toddlers feel more anxious, including about their sleep. They might not know what time they’re going to sleep, or where, or how long. Instead of relaxing into sleep, they’re focusing their energy on anticipating the next change that might happen. That’s why it’s important to create consistency with a bedtime routine. Start bedtime “rituals” of doing the same things in the same order, such as taking a bath, toweling up, putting on pajamas, and reading books. And do them at the same time every night, sticking to a consistent time to sleep. Even if your toddler can’t tell time, her body knows when to expect to sleep, and for how long. Consistency can bring a reassuring familiarity to what can feel like an overwhelming part of her day. Bonus tip: Before bed, ask your toddler what her favorite part of the day was. Talking about something that makes her happy right before sleep can change her mindset and get her sleep off to a good start. Get more tips on establishing toddler routines. It’s easy to freak out, get upset, or otherwise lose your cool when your toddler has once again woken up in the middle of the night. Thing is, the way you feel rubs off on him. Feeling impatient might make him feel bad about himself, while anxiety could be “proof” that confirms his bedroom isn’t the best place to be. Either way, it’s pretty difficult for kids to fall asleep when we’re anxious and upset. Imagine yourself in the same shoes—it’s not exactly a calm and peaceful environment to fall asleep. Because what seems like a reasonable time apart—we are asleep for most of the night, after all—can feel like an eternity for your child. Parents often forget that saying goodnight can often seem like saying good bye for a long period of time. Instead, project the calm and confidence your child needs to see and feel. Reassure him through your demeanor that he’s safe and that you know what you’re doing. Focusing on your mood also makes you less likely to lose your temper and be more patient, reminding you that he needs you most at times like these. Separation anxiety at night is tricky. On one hand, you want to provide the comfort that can ease your child, but on the other, you want to avoid setting unsustainable habits. Because let’s face it: as easy as it is to stop your child from crying by holding him all night, it’s also unrealistic to do that from here on out. Start by showing empathy and validating your child’s feelings. He wants to feel heard and understood, not brushed aside as petty or small. Let him know that you’ve also felt afraid sometimes, and that all people feel this way. Then, reassure him that he’s safe, that you’re right in the next room, and that just because he can’t see you, it doesn’t mean you’re not there. Finally, show him how to cope with these big emotions. Encourage him to think of something that made him happy. Let him sing or talk to himself or find a comfortable position to sleep in. Give him a comfort item like a lovey he can hold while he sleeps. You can even bring his comfort item with you when you’re cuddling during the day so he can better associate it with you. And when you do go into his room, keep your check-ins brief. The longer you stay, the harder it can be for him to eventually accept falling asleep in his room. Instead, check in every few minutes so he knows you’re still here, but that you do intend to sleep in your room while he sleeps in his. Dealing with a child who wakes up cranky from naps is enough to ruin the rest of your day and test your patience in ways you never thought possible. 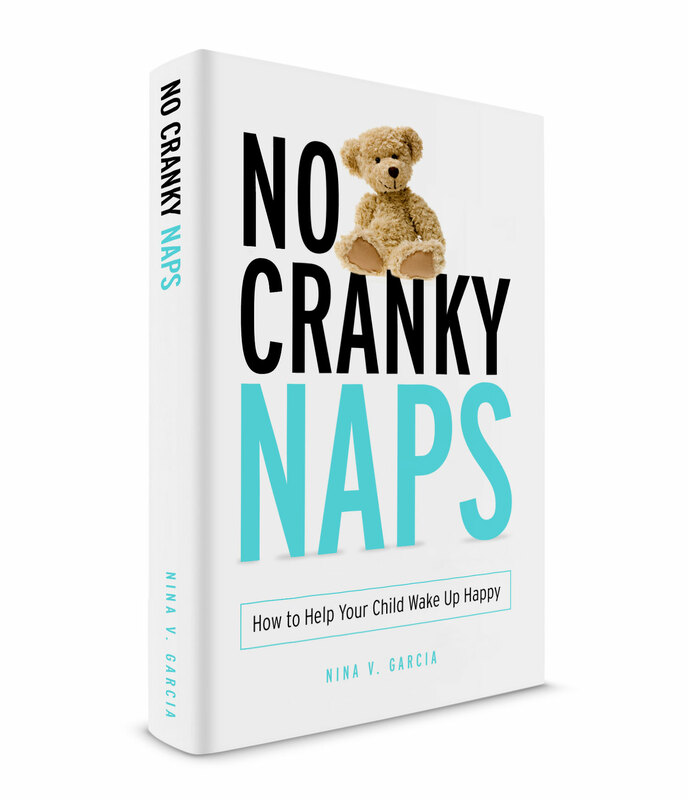 And when your toddler’s cranky naps happen day after day, you realize that this just might not go away on its own. It’s tempting to sneak out once your child is asleep and head back to your room. After all, you might buy yourself a few hours of sleep before he wakes up frantic again. But doing so only confirms your child’s fears that you’ll disappear the minute he falls asleep. If you do agree to stay in his room until he falls asleep, let him know that it’s only for tonight, and that you plan to go back to your room. Remind him that when he wakes up you’ll be back in your bed, so he knows what to expect. 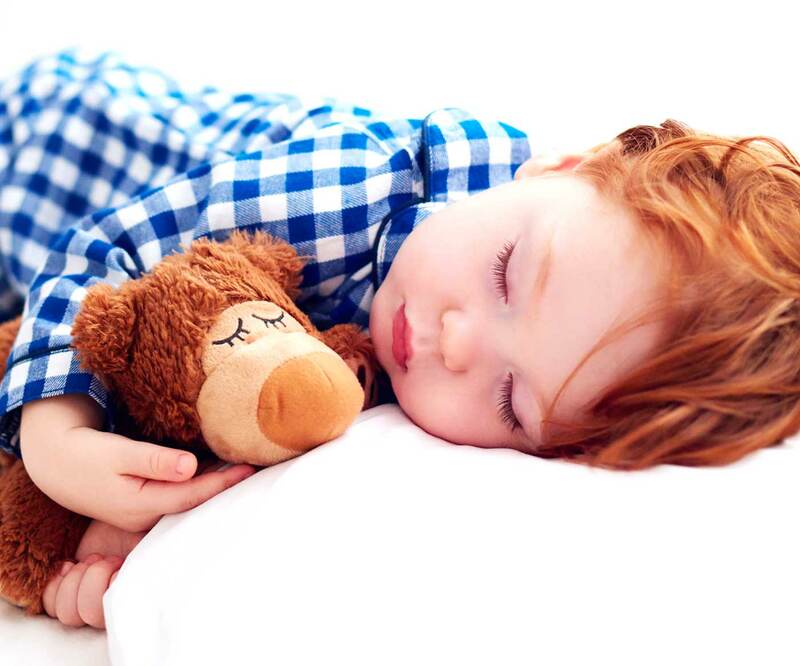 Get more tips on how to get through the 2 year old sleep regression. 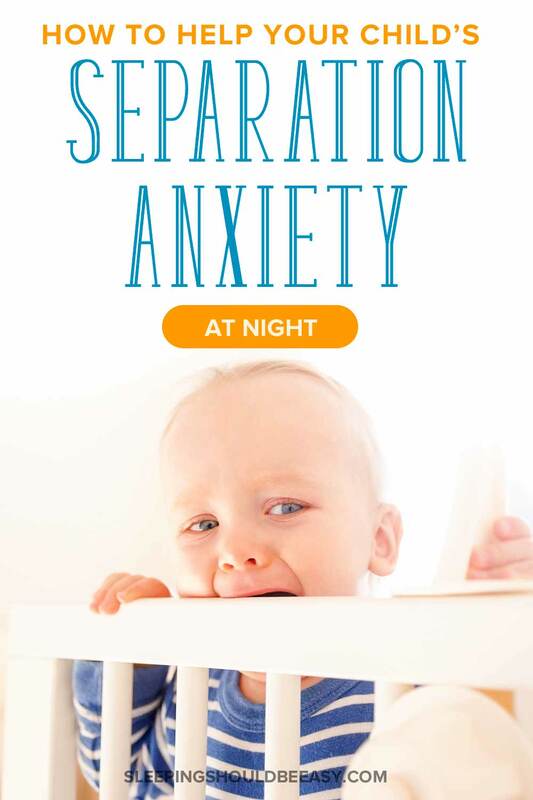 Separation anxiety at night is challenging for even the most patient parent. After all, you’re set on sleeping yourself, and might even be woken up half-asleep throughout the night. Help your toddler ease his separation anxiety at night by practicing independent play and alone time during the day. Create a positive sleep environment in his room, and follow a consistent bedtime routine so he feels less anxious about what to expect. Acknowledge his feelings as valid while teaching him how to cope with them. Reassure him he’s safe right where he is, and avoid sneaking out of his room, as tempting as it may be. And finally, remain calm and confident throughout all your interactions. Your toddler will model your behavior and have an easier time falling asleep instead of being upset or confused. Hopefully, as with many aspects of raising kids, this is a phase that will pass soon enough—and all without sneaking out of your toddler’s room, ninja-style. Tell me in the comments: What are your biggest struggles with your child’s separation anxiety at night?